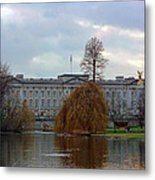 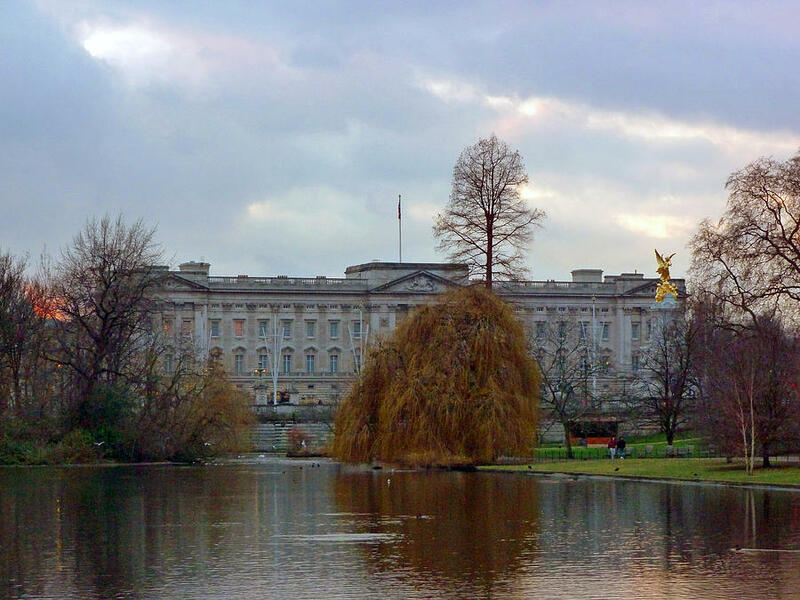 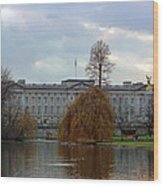 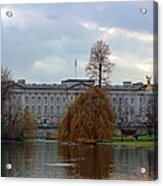 Buckingham Palace is a photograph by Lynn Bolt which was uploaded on January 20th, 2013. Buckingham Palace is the official London residence and principal workplace of the British monarch. 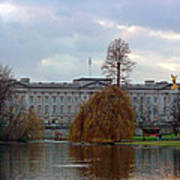 This was taken from St James Park, one of the many parks in London.